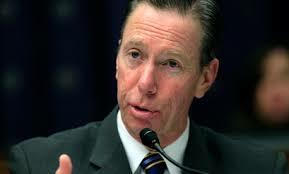 HomeAre Government Bureaucrats Capable Of Looking After Data They Collect About Us? If you’ve read any of the political posts on this blog you’ll already know the answer to the question posed in the title. Staffed by stupid bureaucrats, the government isn’t capable of doing anything right, apart from trying to make all our lives miserable with needless and intrusive rules and regulations. 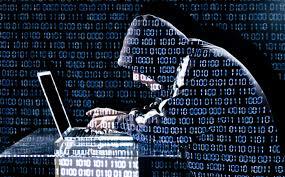 Proving the point, recently in the press there have been numerous stories about the personal data of an estimated 18 million current, former and prospective federal employees being the victim of what they call a ‘cyber breach’ at the Office of Personnel Management. I say 18 million because that is what has currently been estimated by none other than FBI Director James Comey in a closed-door briefing to Senators recently. A far cry from the government’s lies that ‘only’ 4.2 million files were hacked. And that 18 million number is expected to grow, not get smaller – which I suppose makes the government’s lie even bigger. 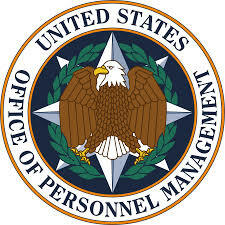 The same hackers who accessed the Office of Personnel Management’s data are believed to have last year breached an OPM contractor, KeyPoint Government Solutions. When that OPM breach was discovered in April, investigators found that KeyPoint security credentials were used to breach the OPM system. Some investigators believe that after that intrusion last year, OPM bureaucrats should have blocked all access from KeyPoint, and that doing so could have prevented more serious damage. But the bureaucrats refused to do anything – probably waiting for a sub-committee to write a 2,000 page report first! It is believed that the Chinese government is behind this latest ‘cyber breach’, which is considered the worst ever against the U.S. government – so far, that is. The Chinese hackers are believed to have built their own backdoor access to the OPM system, armed with high-level system administrator access codes. Naturally since it happened under his watch and the buck stops with him, President Obama has ordered his administration to answer all accusations of incompetence by minimizing the severity of breach. But the OPM’s internal auditors told a House Oversight and Government Affairs Committee last week that key databases housing sensitive national security data, including applications for background checks, had not met federal security standards. So are the government bureaucrats capable of looking after the data they collect on us? Looks as if all Snowden, the subject of Wednesday’s post (if you want to read it click here), is really guilty of, is doing the bureaucrat’s job more efficiently. They can’t even keep their information safe! Absolutely. The whole thing is just crazy, but they continue to do it anyway.